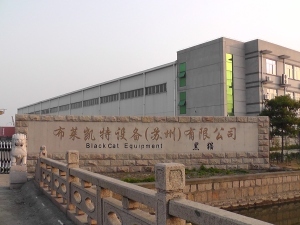 Our leased 55,000 square feet of manufacturing space located in Jin Jia Ba, Suzhou, China is adjacent to the steel mill that we use in production. 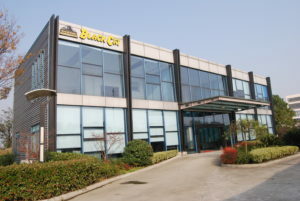 Located just two hours from the Shanghai Port, our China facility offers a much broader range of products from a single source with significant freight advantages. The 110,000 square foot foundry has produced state-of-the-art, high quality casting since opening in 2012.